Writer. 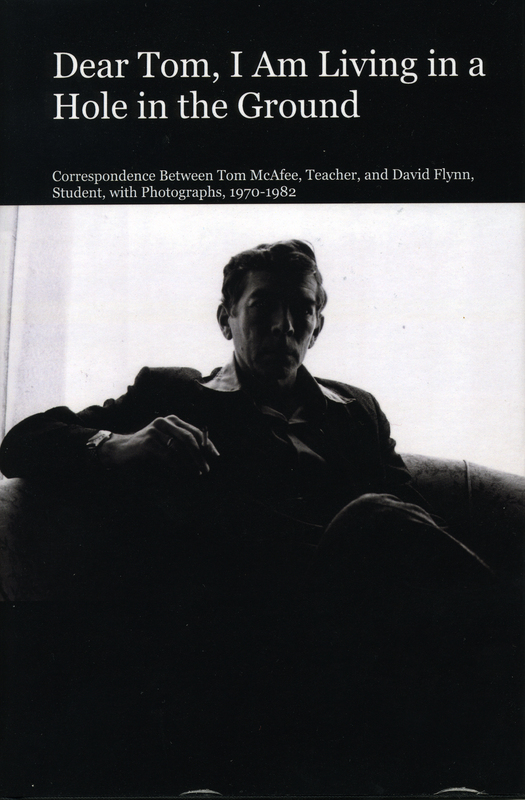 This book is a collection of correspondence between the writer Tom McAfee and his student David Flynn. They cover 1970-1982. Flynn was a student of McAfee’s at the University of Missouri. He then writes from the University of Denver where he is in graduate school. Next he works for a Memphis, Tennessee, newspaper as a reporter. He writes a lot on crime. After an adventure trip to Central and South America Flynn lives for a year in Memphis writing a novel. After a period in Minneapolis editing construction and trucking magazines he returns to Nashville. Tom McAfee meanwhile teaches at the University of Missouri, and spends the summers in Alabama. That is his home state. He writes poems and stories. A section with photographs Flynn took of McAfee is also included. Buy the hardcover, paperback or eBook on Blurb.com.